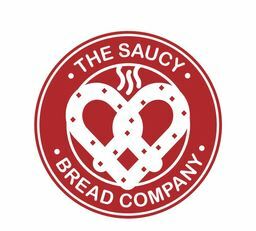 The Saucy Bread Company is Calgary's destination for fresh and delicious sandwiches. Get more for your buck with great service, generous portions and fair prices everyday. Come grab a bite today at The Saucy Bread Company while you shop at the CF Chinook Centre.